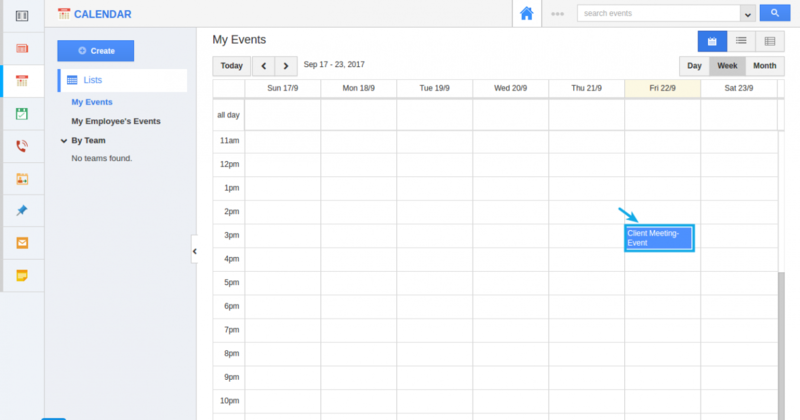 How do I Sync my Events with Google Calendar? The CRM integrates with Gsuite to use Google Apps for business. To have your Appointments sync properly with the CRM, you must set up your G Suite with the CRM first to enable Calendar sync and Events sync. 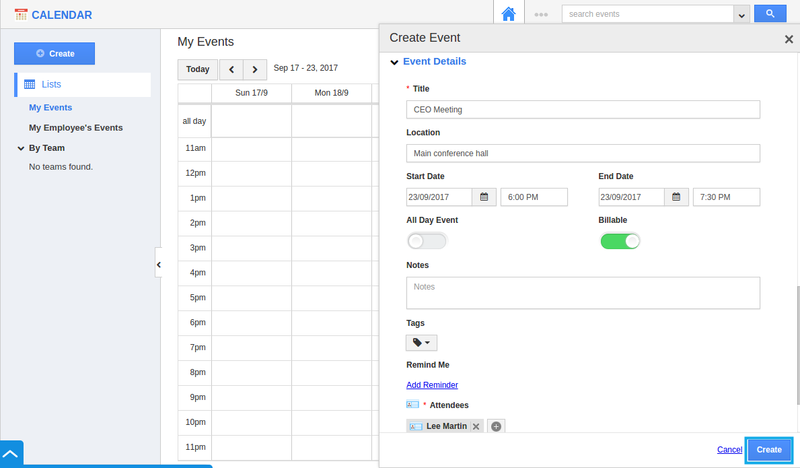 From the CRM, all your appointment will be synced as events in Google Calendar. From Google, all your events will be synced as appointments in Apptivo Calendar. Check-in Business Settings and check Enable Appointment Sync. Proceed with the rest of the post about setting up time zones. Make sure to select the same time zone for both Apptivo and Google. 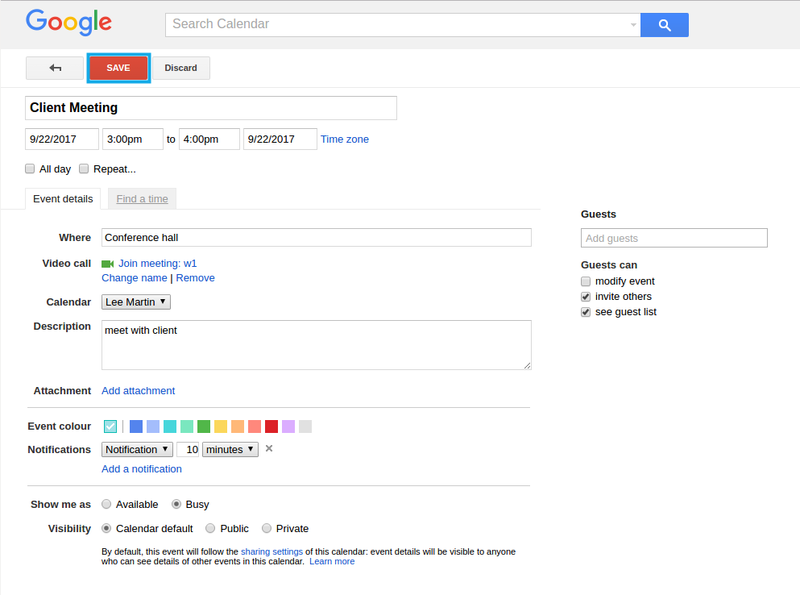 Create an event from Google Calendar and wait a few minutes for it to sync over. Now, log into your CRM account. In the homepage dashboard, navigate to the Calendar section available in the left navigation panel. 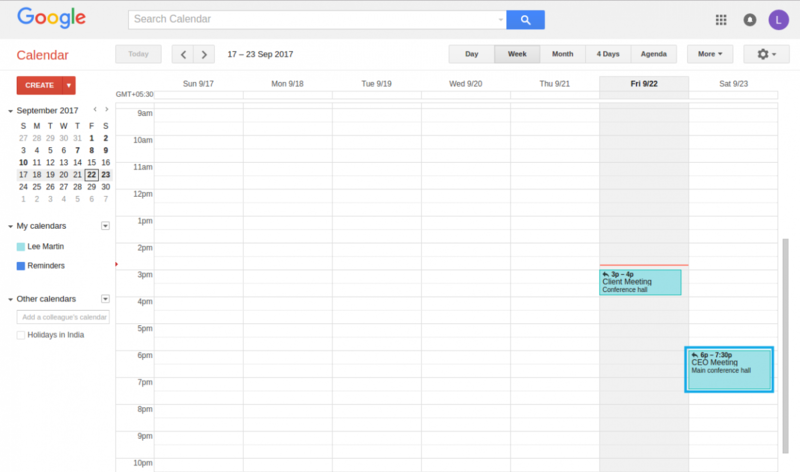 Here is the default calendar view. Your Google events will be synced to the Calendar. Create an event and wait for a few minutes. Your appointment will be synced to Google Calendar. That’s it! You have now synchronized your Google Calendar with your CRM Calendar.